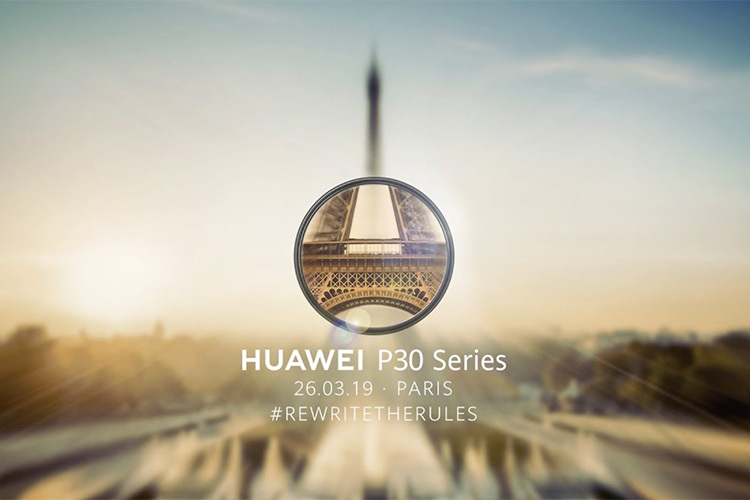 Huawei is all set to launch its brand new P30 line up of flagship smartphones in Paris later this evening. The new phones from the company are expected to follow the legacy set forth by the P20 line of smartphones, bringing incredible design, build quality, and performance along with stellar camera performance. If the P20 was any indication, Huawei should be launching the P30, and the P30 Pro at its event today. Huawei will be live streaming the launch event worldwide, so if you’re interested in watching the live stream (and you should be, the P30 Pro sounds like a pretty interesting smartphone), you can watch it right here. The live stream starts at 6:30PM IST. Prior to the launch, the P30 and P30 Pro have pretty much leaked in their entirety, giving us a pretty great look at what to expect from the phones in terms of the design, and even the internal hardware that Huawei will pack these with. There’s obviously going to be the flagship Kirin 980 processor in the phones, and leaks have suggested 6GB and 8GB variants of the smartphone as well. Other than that, we’re expecting to see a four camera array on the P30 Pro, with a 40MP primary sensor, and a periscope-style telephoto lens that is claimed to offer lossless 10X zoom. You can check out our roundup of everything we know about the Huawei P30 and P30 Pro as well, to get more details about the phone and what to expect from the launch. Still, a lot is to be discovered at the Huawei event later this evening, and we’ll obviously be covering it live on the website as well as the Beebom app (free), so stay tuned.